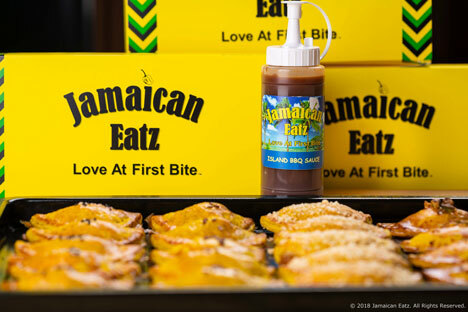 At Jamaican Eatz our mission is to offer innovative Caribbean cuisine using fresh high quality ingredients. We want to be the sole brand that comes to mind when one thinks of Caribbean food. Our food takes you on a culinary journey where you will experience the unique mouthwatering flavors of this exciting region.